Lea Industries toll-free at (888) 770-7116 from 8 a.m. to 5 p.m. ET Monday through Friday or online at www.leafurniture.com and click on “Safety” for more information. 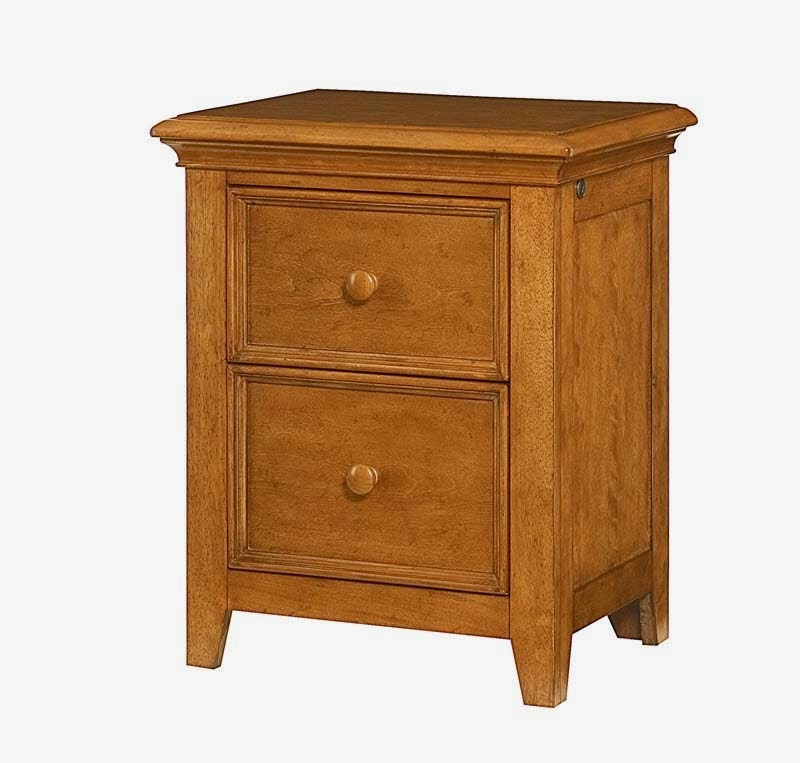 This recall involves lighted night stands sold in three different styles and finishes. The night stands are made of wood, have two drawers, a power strip on the back panel and a 20 watt halogen bulb on the underside of the bottom panel. Recalled models include: 244-421 Willow Run in a toffee finish, 245-421 Willow Run in a white finish and 237-420 Americana in a medium oak finish. They measure about 22 inches wide, 16 inches deep and 27 inches high. “Lea” and the model number are printed on a label on the back of the night stands. There are two touch buttons on either side of the side panels which operate the nightstand’s lamp.